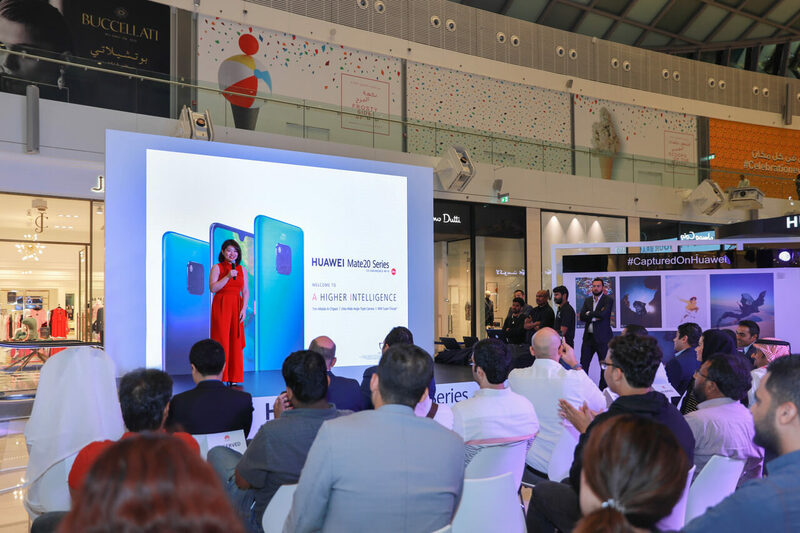 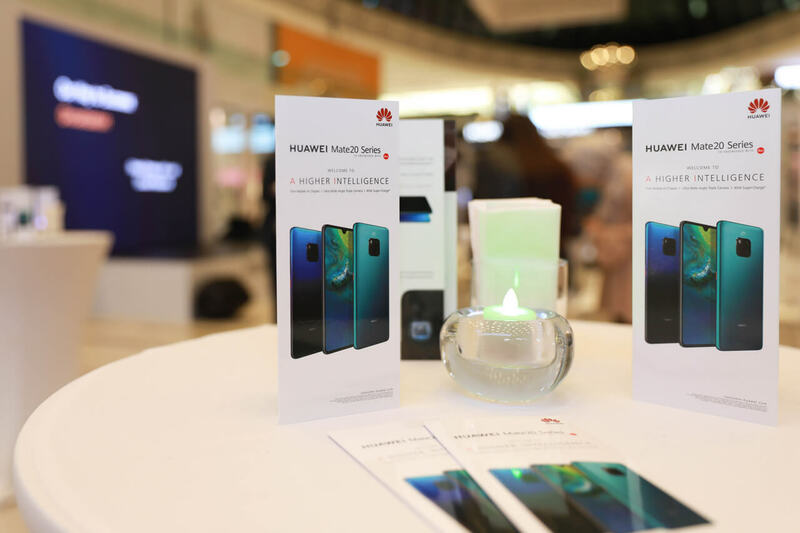 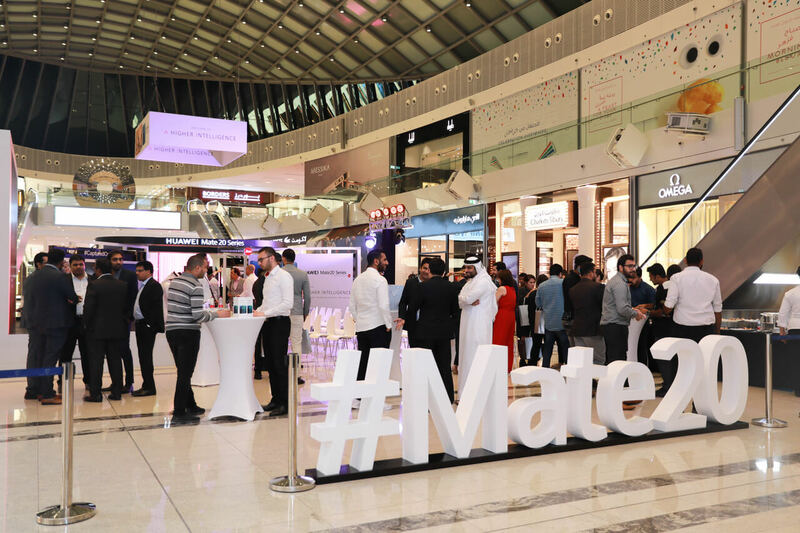 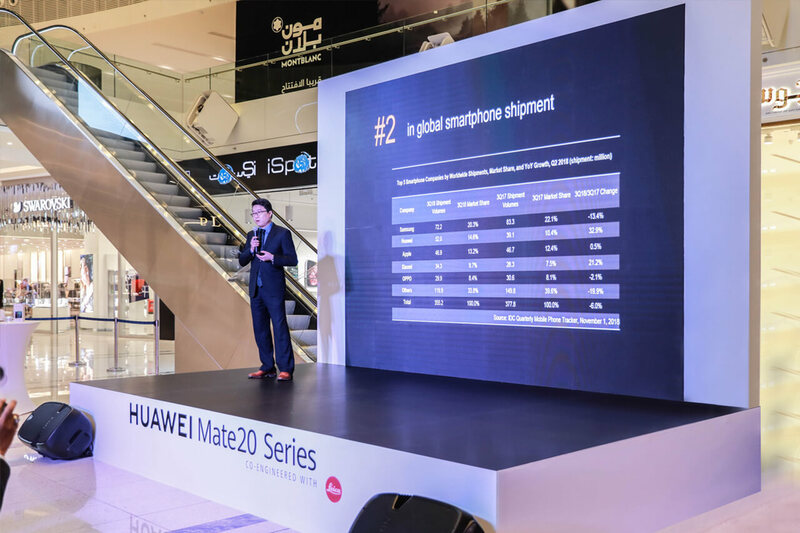 Just us & Otto is proud to have been selected as the agency to plan and execute the launch event of the new MATE20 smartphone by HUAWEI at Doha Festival City. 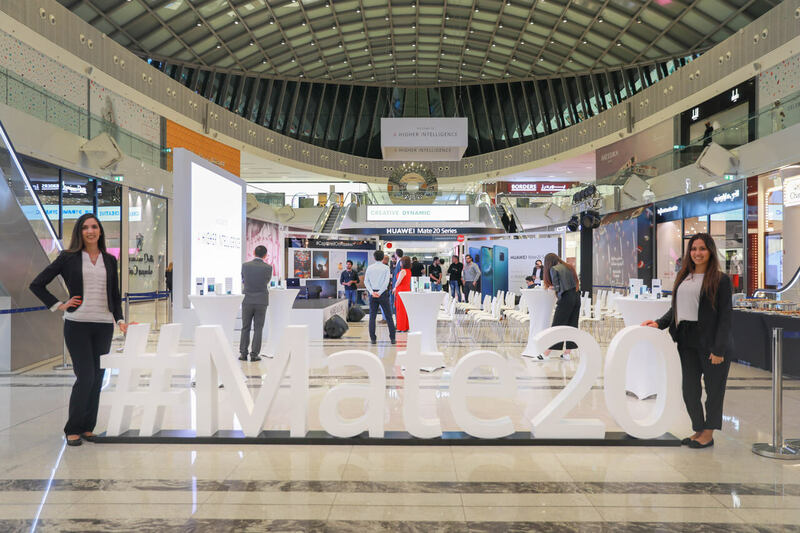 We took care of the entire set up from A-Z and are especially excited to be the first agency to have hung a structure from the 12-meter high ceiling at the Center Court in the mall. 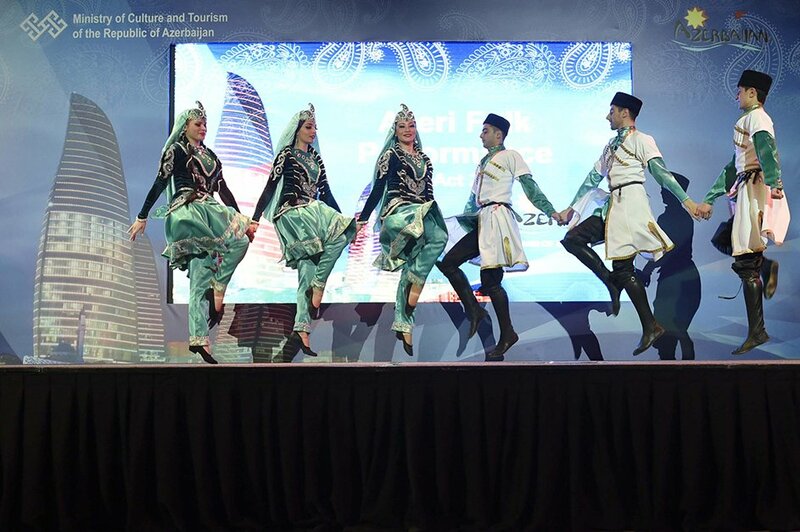 What a fun event! 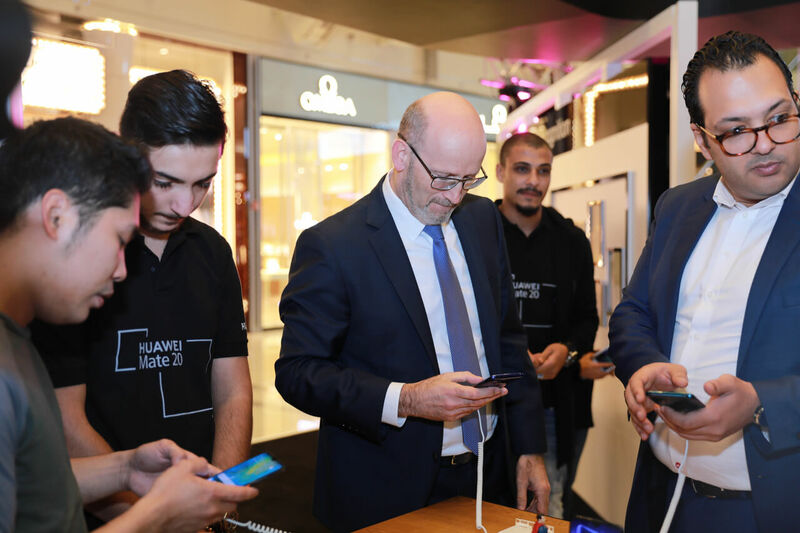 Just us and Otto helped organise the opening of Style de Vie's flagship store at the exclusive Al Hazm Mall. 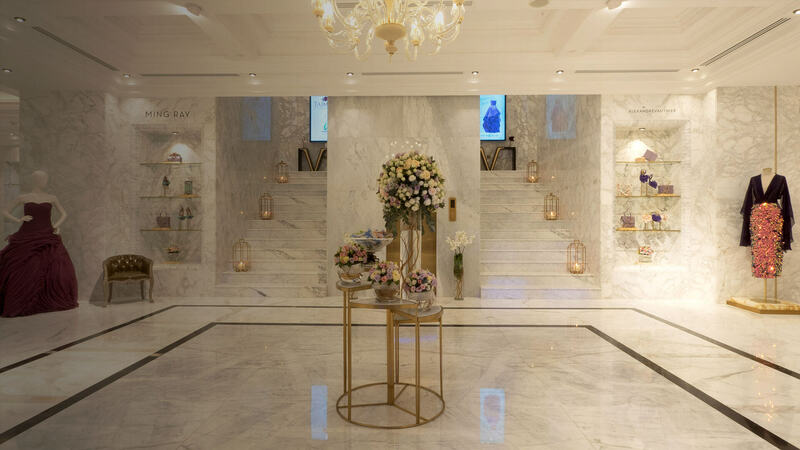 Our stunning models dressed in haute couture and our specially design 3D marble video animation had the guests in awe, ensuring an unforgettable evening. 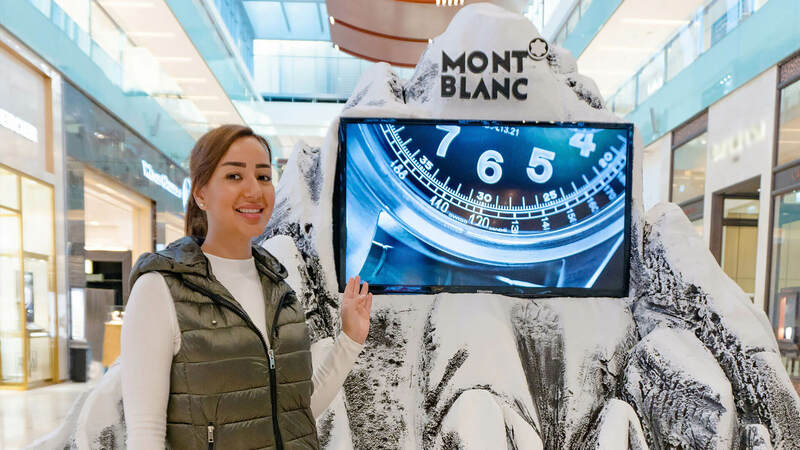 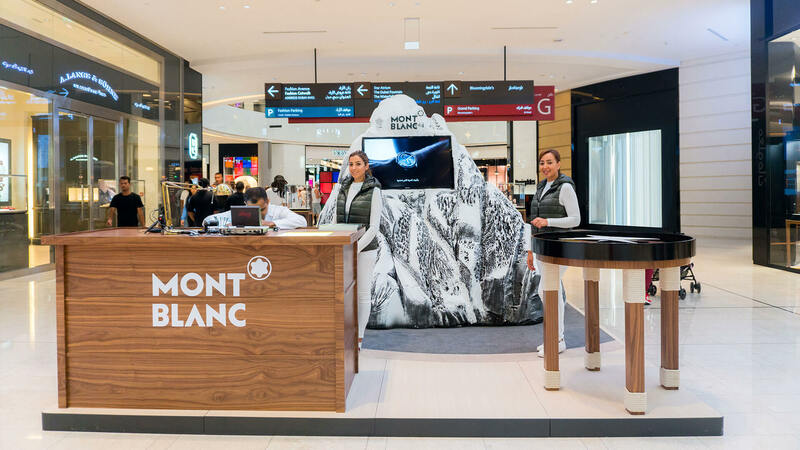 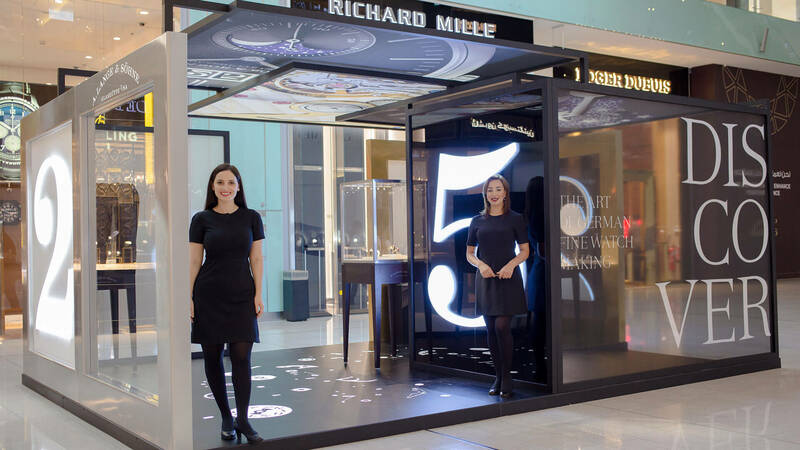 In September, Just us & Otto supported Mont Blanc with the launch of their new 1858 watch line for two weeks, in front of Mont Blanc's flagship boutique store in Dubai Mall. 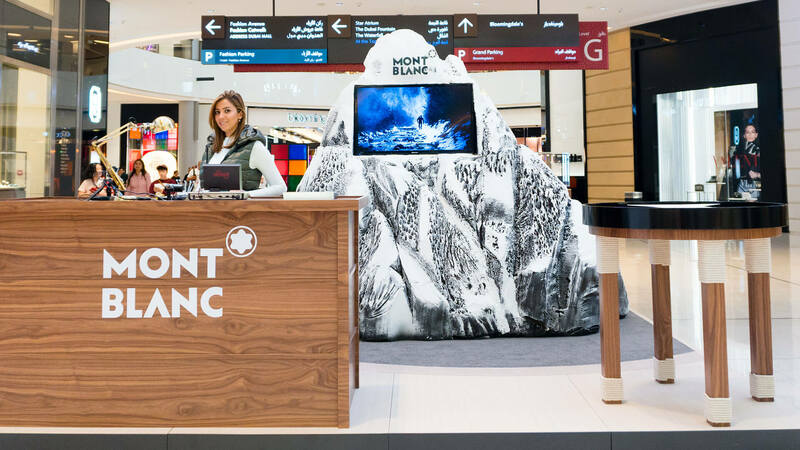 The Just us & Otto hostesses managed the stand with excellency as per the client feedback and held activities within the stand to ensure maximum engagement with visitors. 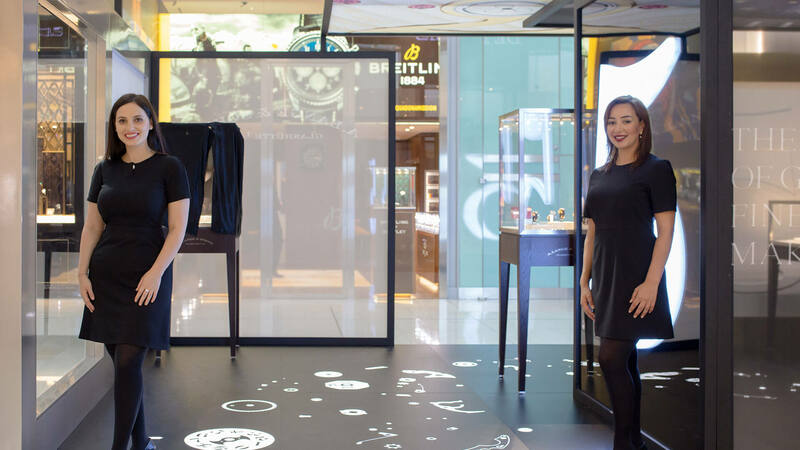 Activities included a watchmaker table as well as a photo booth with instant printing. 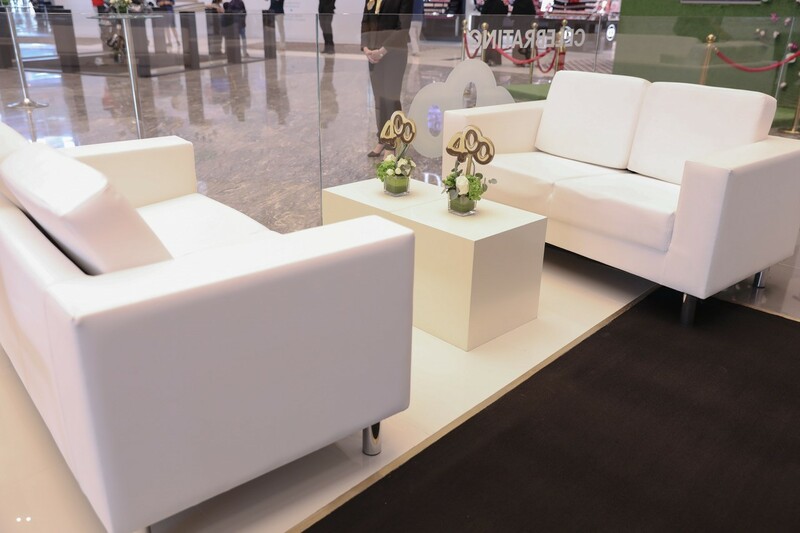 Just us & Otto is the number one choice when it comes to luxurious brand events and exhibitions. 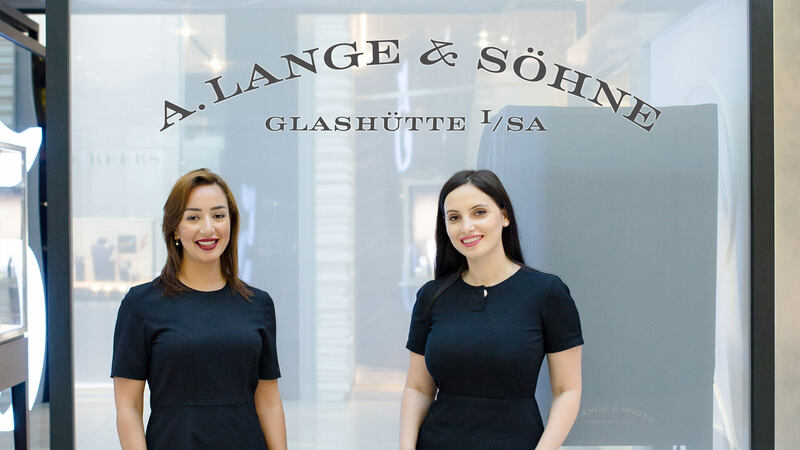 Just us & Otto Dubai had the honour of supporting the famous German fine watch brand, A.Lange & Sohne in their October celebration. 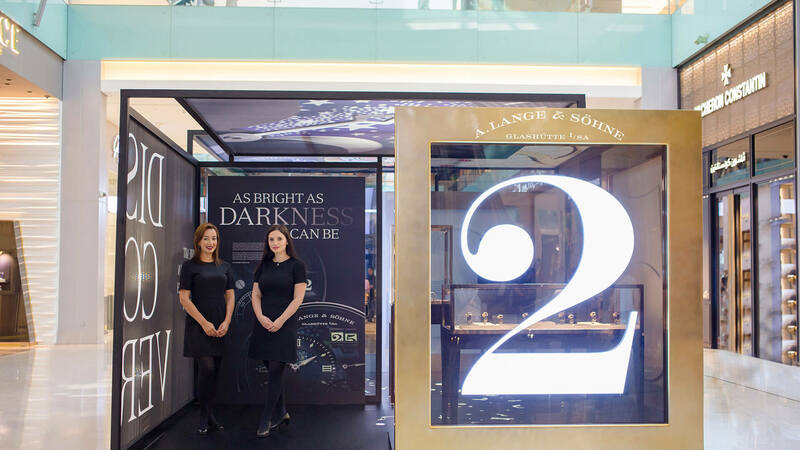 The event also saw A.Lange & Sohne celebrate their latest sold-out collection, “Luminous". 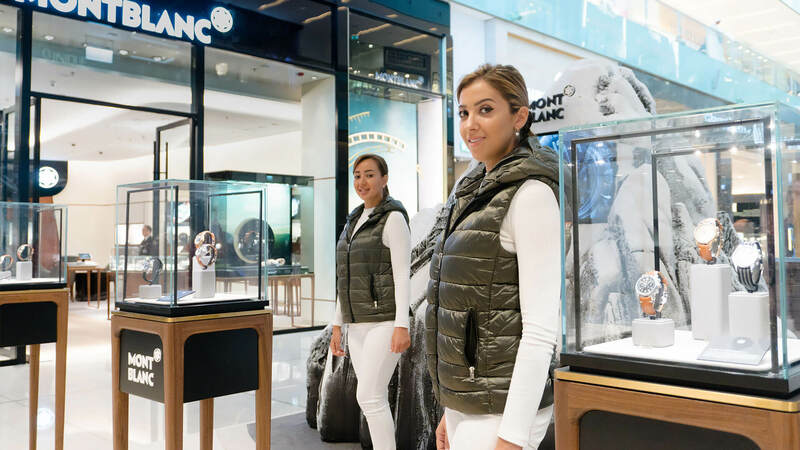 The collections exclusive three watches were also on display for customers and visitors to have a closer look. 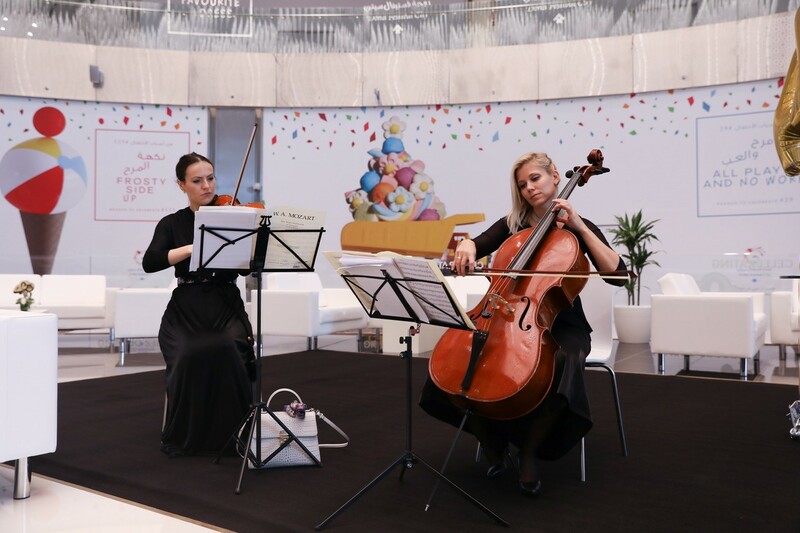 Just us & Otto organized in only 3 days the Celebration Event of 400 Stores Open for Doha Festival City from A to Z. 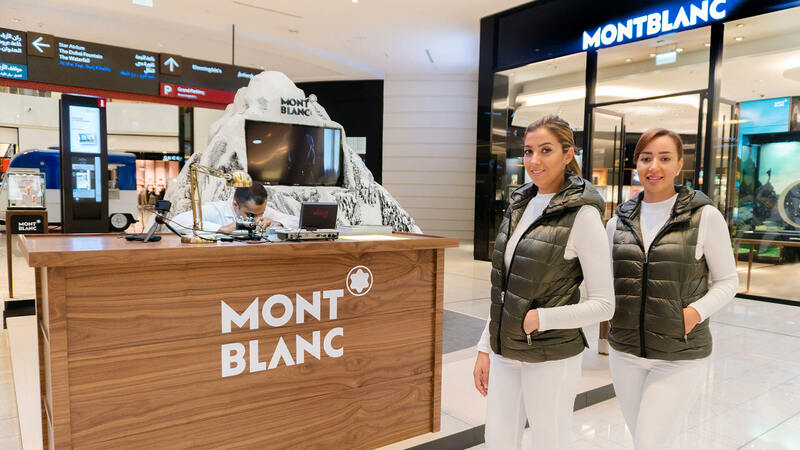 We took care of the branding, set up, hostesses as well as the guest management, influencers and entertainment. 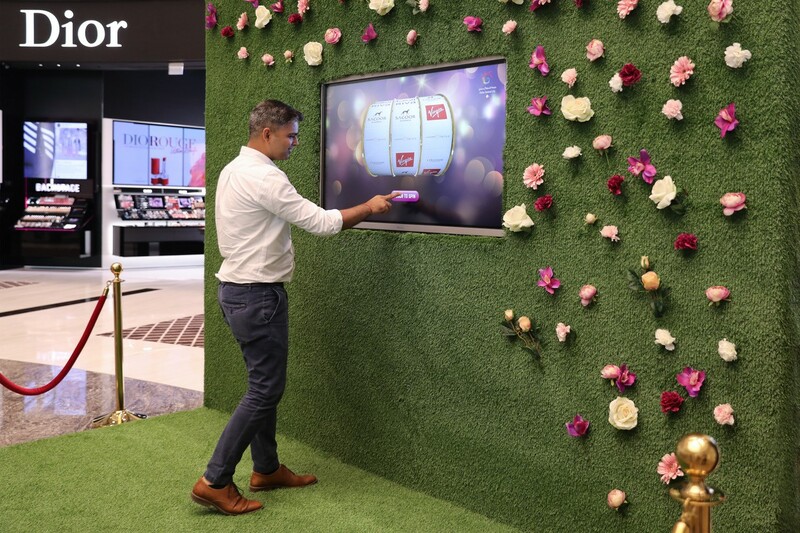 DHFC celebrated this big achievement with around 60 guests who got to try their luck on our special customized slot machine, that was displayed on a branded touchscreen TV. 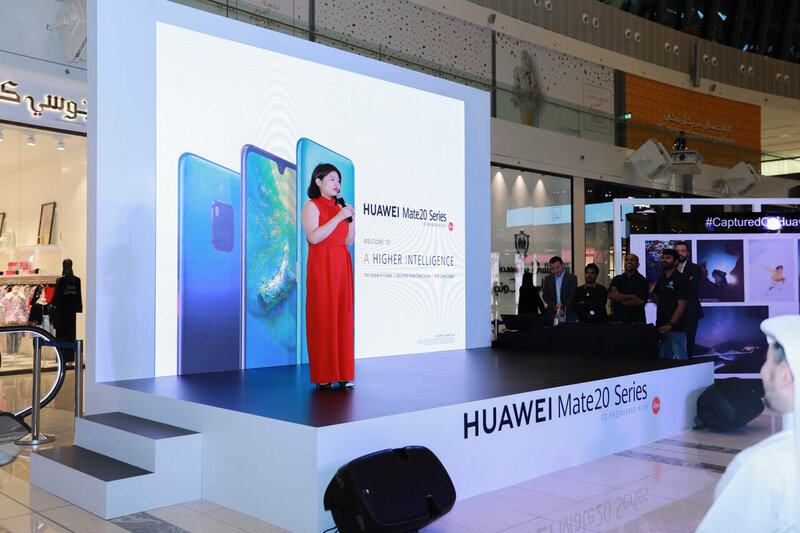 What a fun event! 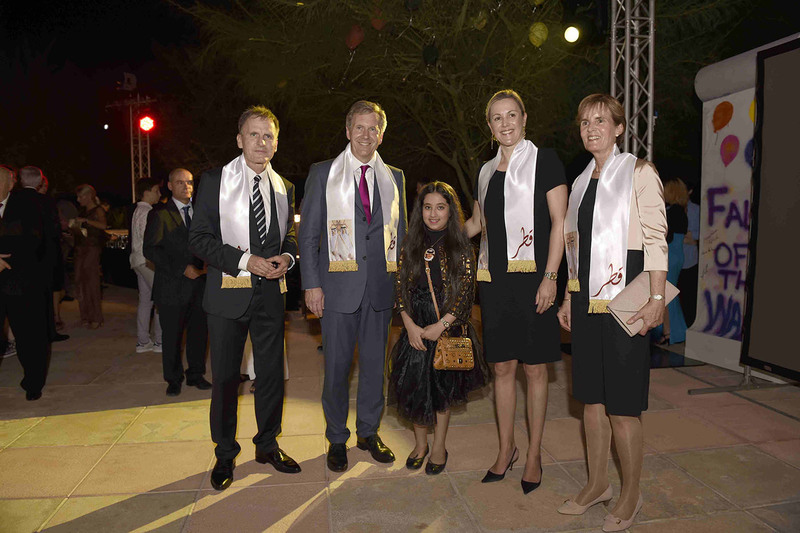 Just us & Otto was the chosen Event Agency for the premier launch of the new Audi A8 in the Middle East. 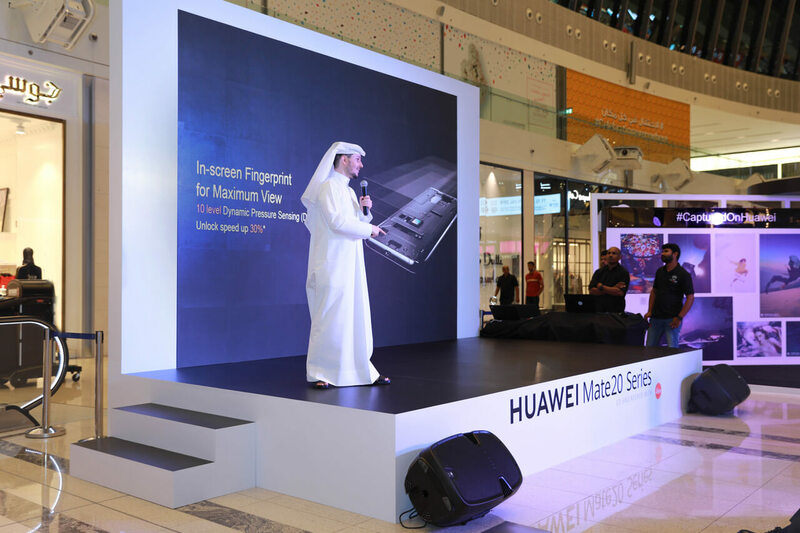 This exclusive event took place at the luxurious Al Hazm Mall Galleria with 150 VIPs attending. 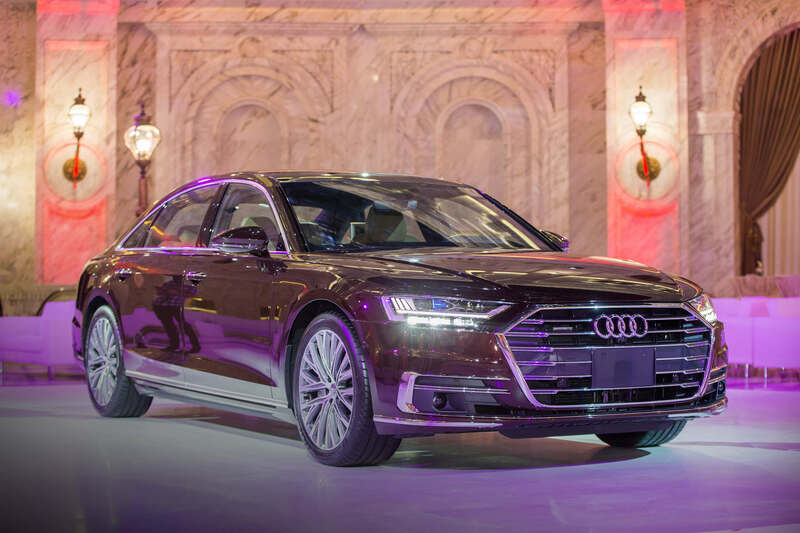 Star of the evening was the 1 second unveiling of the all-new Audi A8. 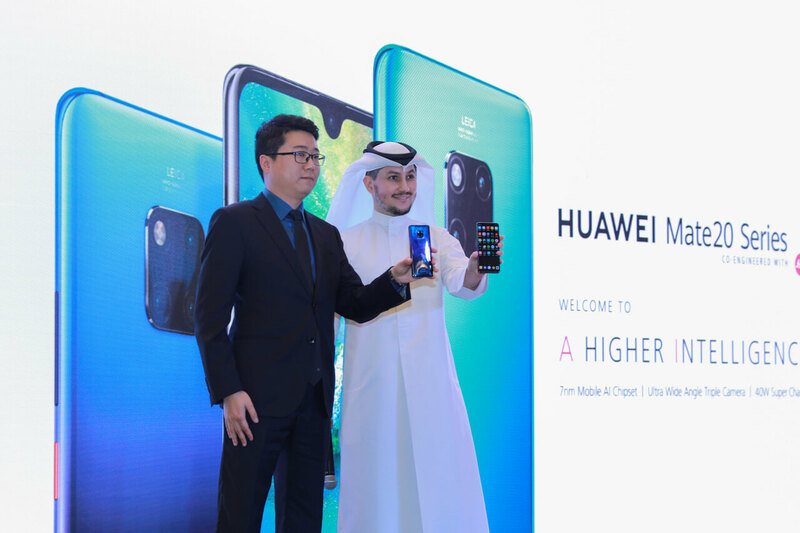 We are very proud to have been trusted with this launch and look forward to future collaboration. 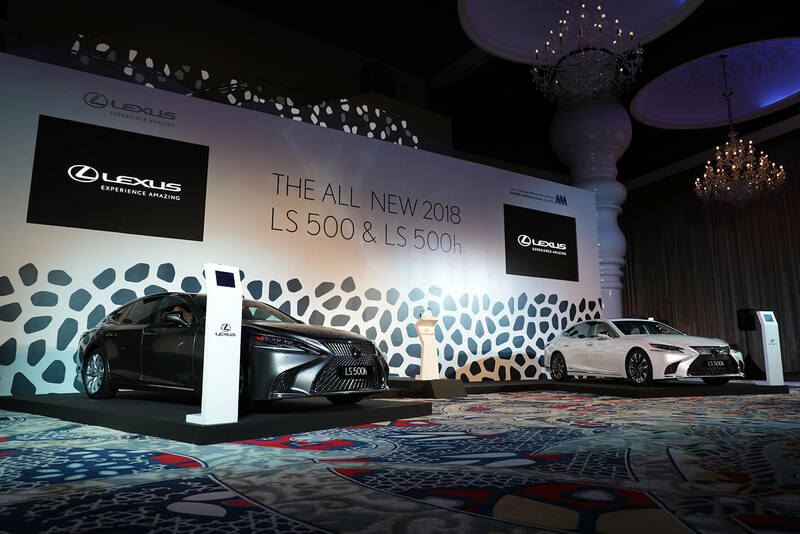 Lexus the luxury brand of cars in Qatar, recently launched the LS500 and 500h at Mondrian Hotel, Doha. 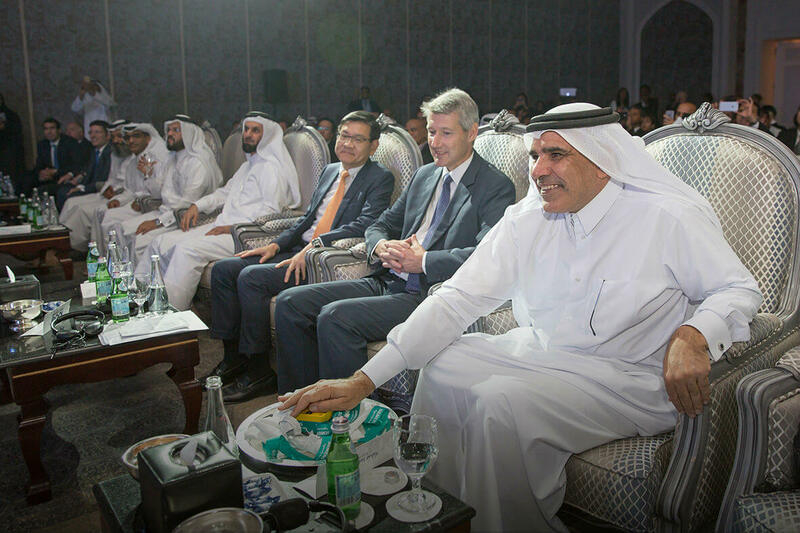 The grand event was attended by the Japanese Ambassador, representatives from Lexus and guests who were thrilled to learn about the features of the newly launched cars. 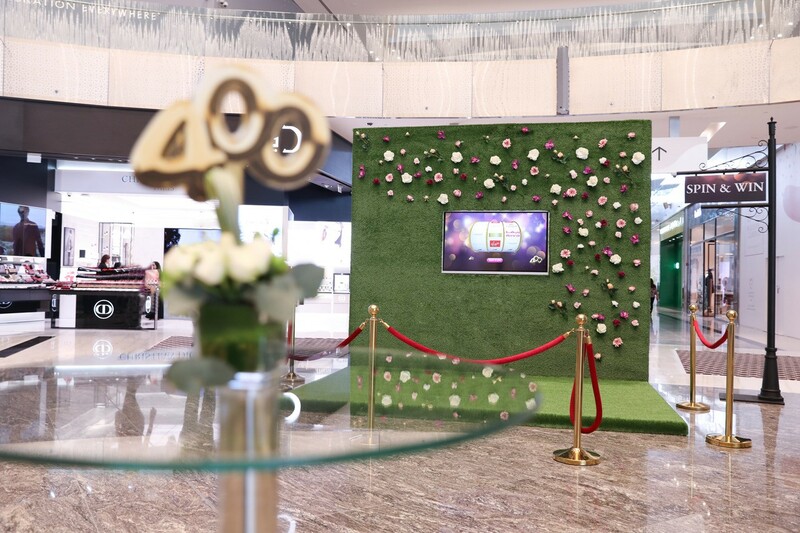 Just us & Otto team managed the entire event from conception to realization by offering a variety of services including branding, creative design concepts, event management and guest management. 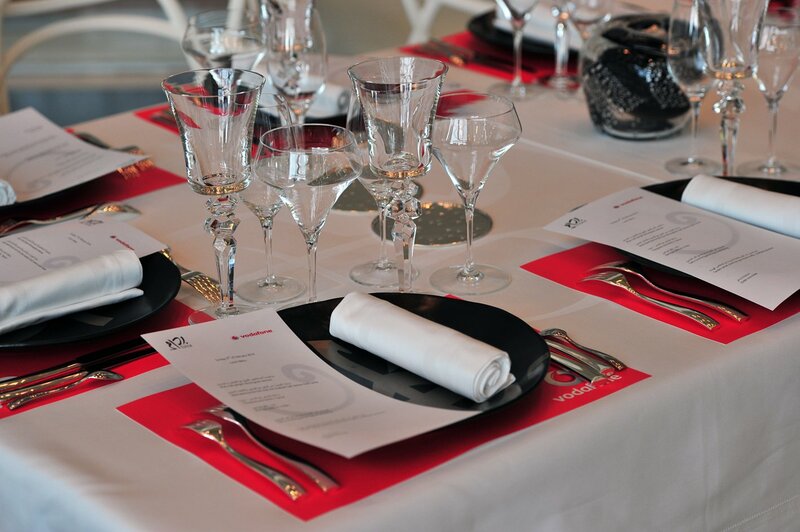 The evening was a success leaving invitees excited about the new cars! 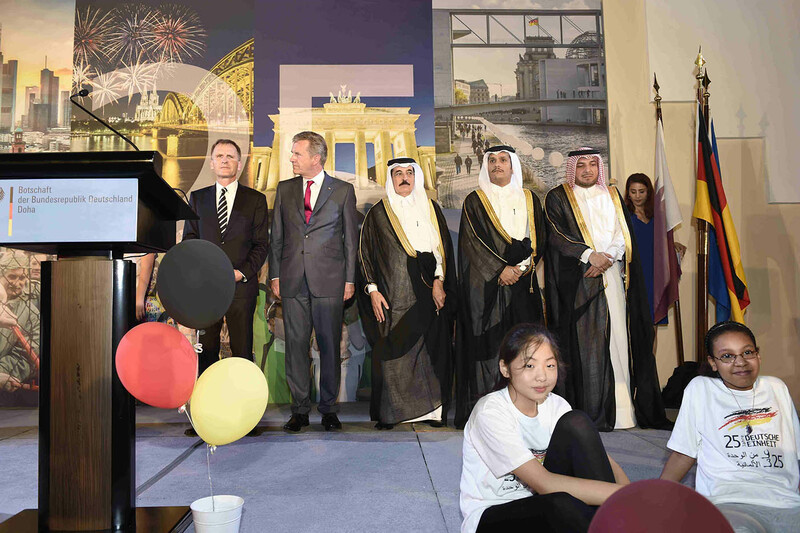 As part of the human development pillar of Qatars National Vision 2030, Just us & Otto supported Cultural Village Foundation Katara in creating a platform for amateur photographers to showcase their skills at the festival. 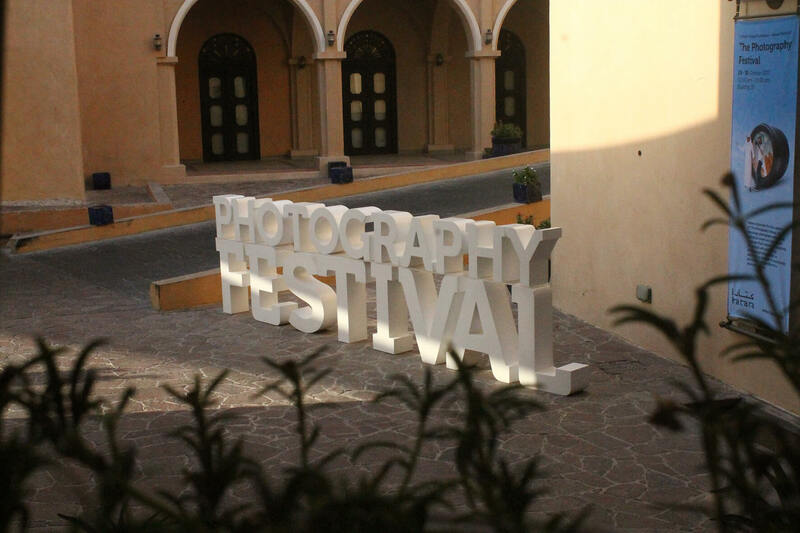 The 1st edition of the festival was a roaring success leaving residents asking for more! 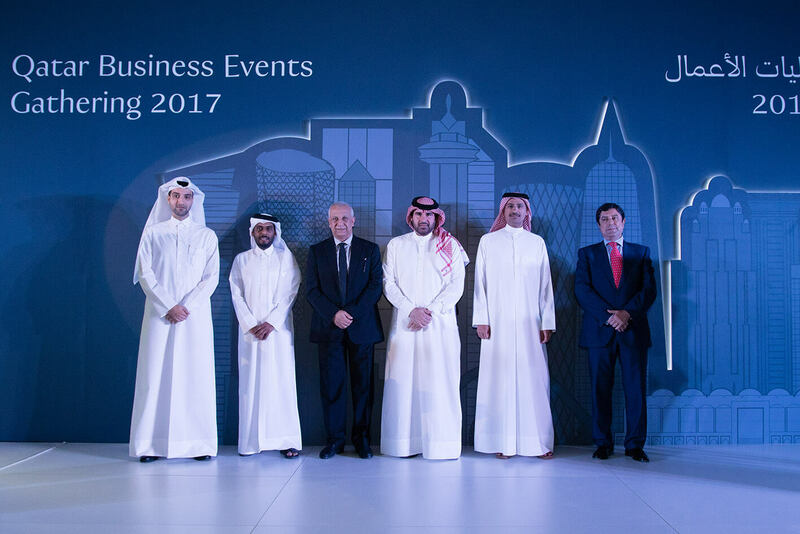 Just us & Otto is very proud to have been a part of the Qatar Business Events Gathering 2017 of QTA - Qatar Tourism Authority. 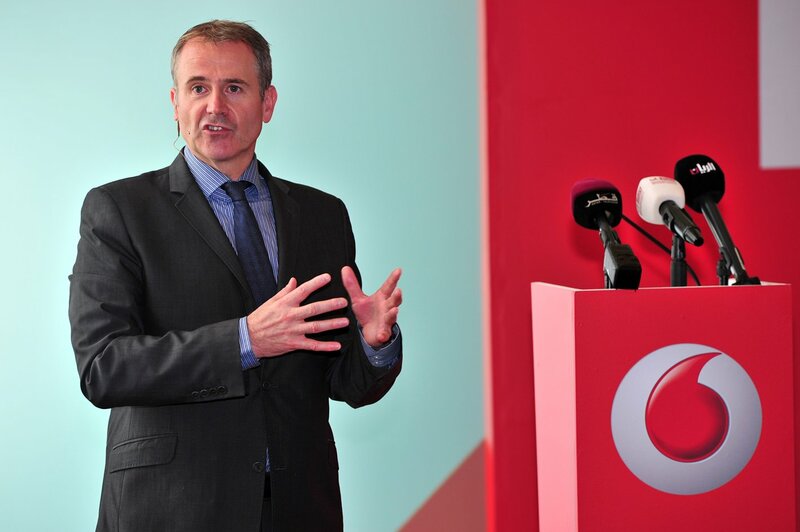 The official launch of the Business guide took place in the Msheireb Museums - Bin Jelmood House, located in the oldest part of the capital, as it forms an important part of Qatar's national history. 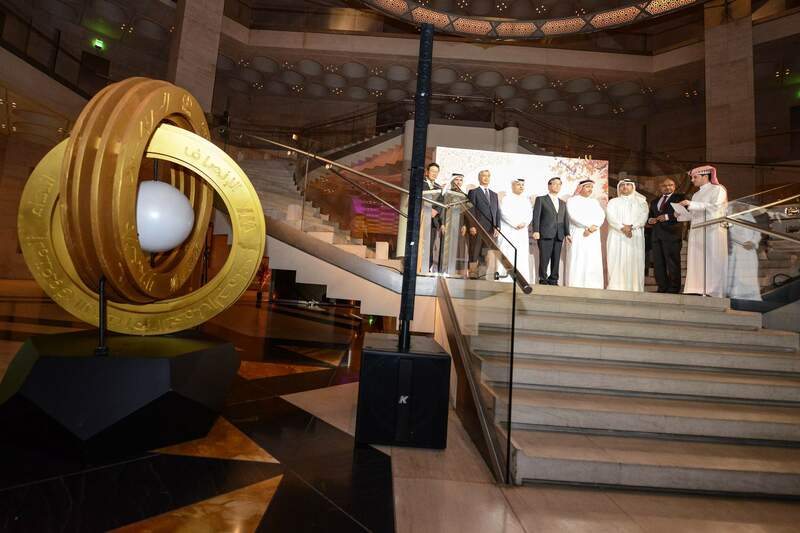 Just us & Otto supported the QTA team to make the event a success. 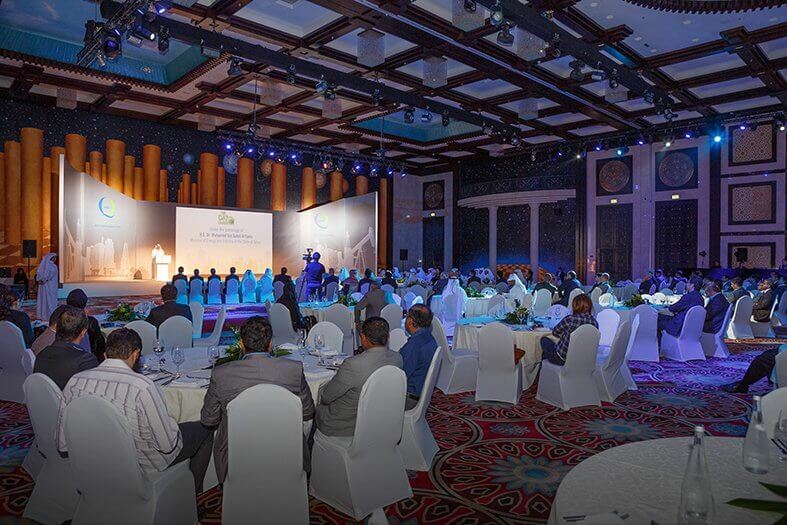 We are looking forward to seeing the Business events sector grow, and to being a part of it in corporation with QTA. 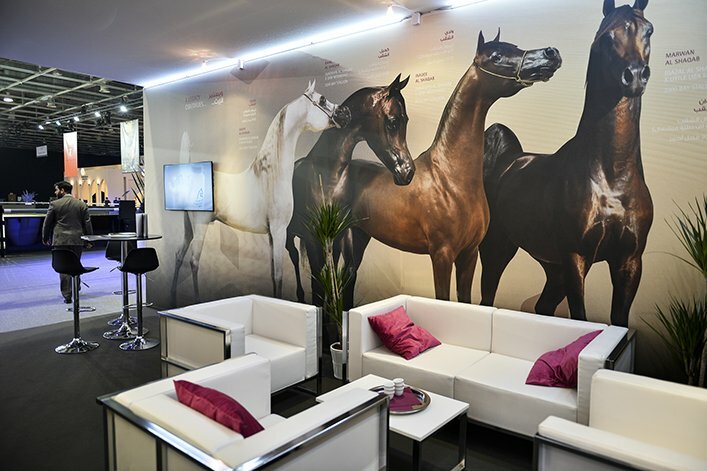 We pride ourselves on supporting one of the biggest global leaders in the breeding of Arabian show horses Al Shaqab, at the Salon Du Cheval, in Paris. 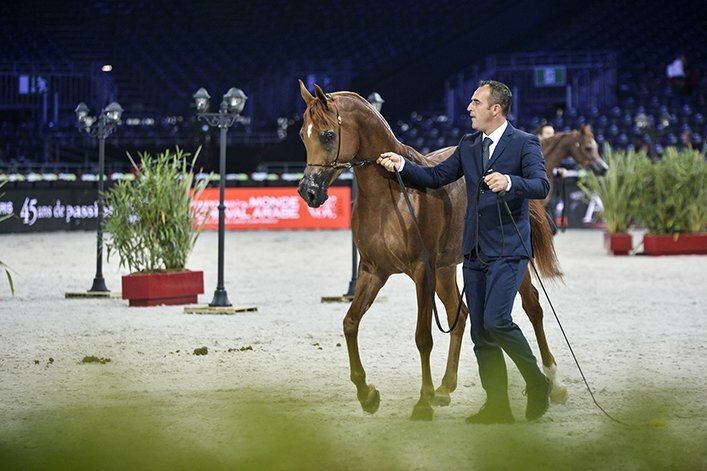 Just us and Otto also built the biggest booth for them, as they were the main sponsors of the Arabian Horse World Cup. 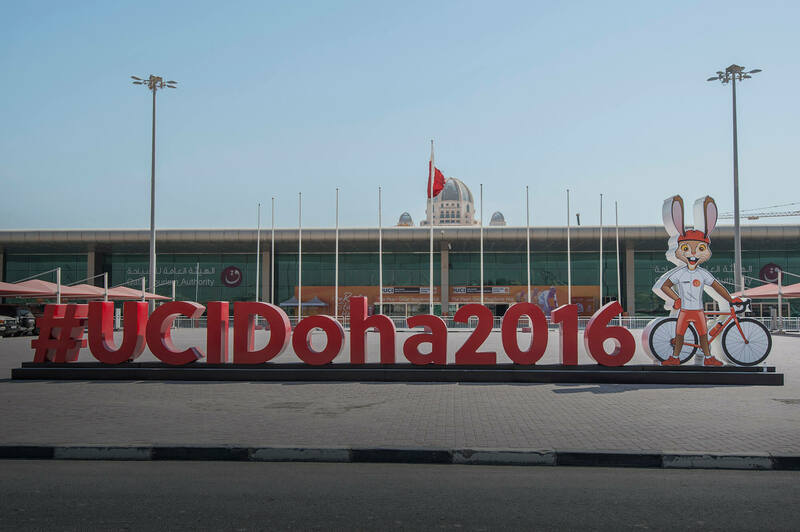 We created a homely hub exclusively for the Pearl-Qatar residents during the UCI Championships. 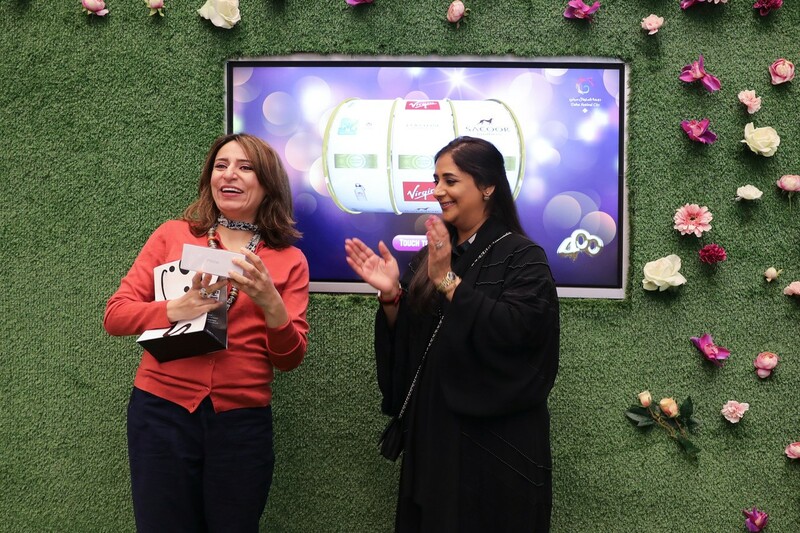 It was a hospitality facility, that hosted a variety of fun audio-visual activities and more, for both adults and children. 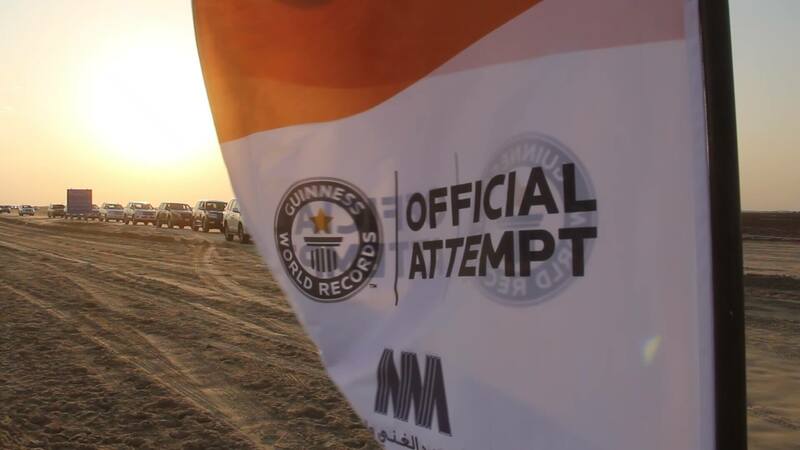 Qatars largest single brand desert convoy achievement was a monumental success in which Just us & Otto had to demonstrate extraordinary composure and planning abilities to execute an exhilarating event that captured the spirit of both Qatars ancient and present identities and created a Guinness world record. 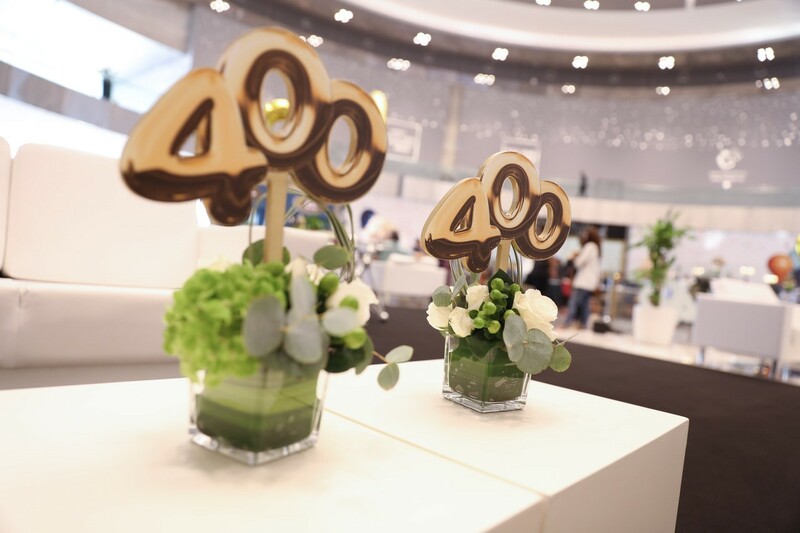 Client: Abdullah Abdulghani & Bros. Co. W. L. L.
Siemens celebrated the production of their 1000th Gas Turbine in Qatar. 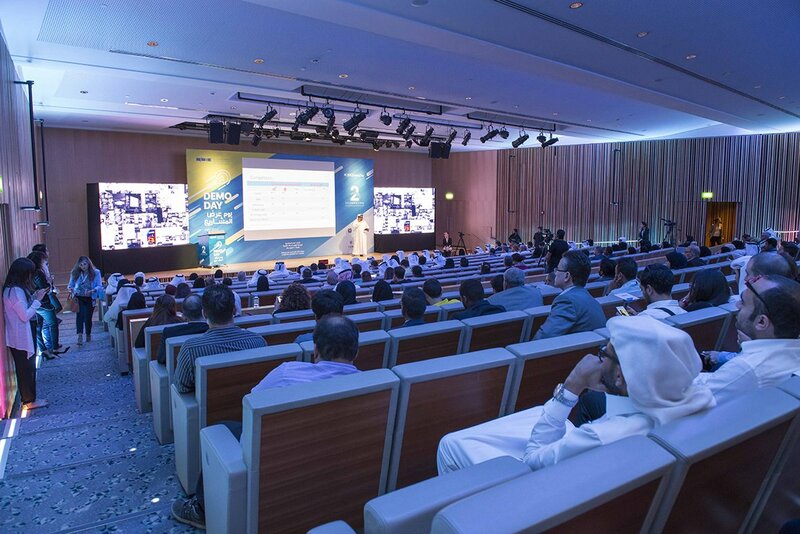 The event hosted a combination of technical advances with the highlight being the unveiling of the powerful mechanism by a 3D animation of the gas turbine - produced and executed live byJust us & Otto. 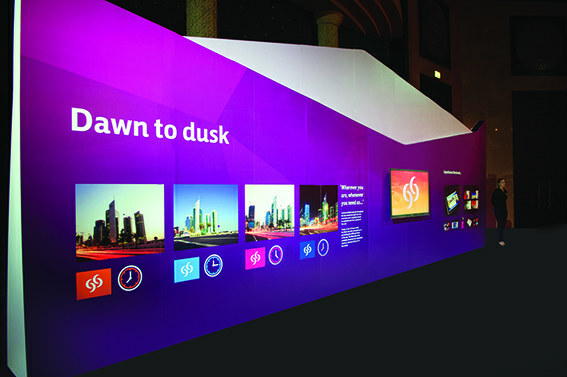 Client: Siemens W. L .L. 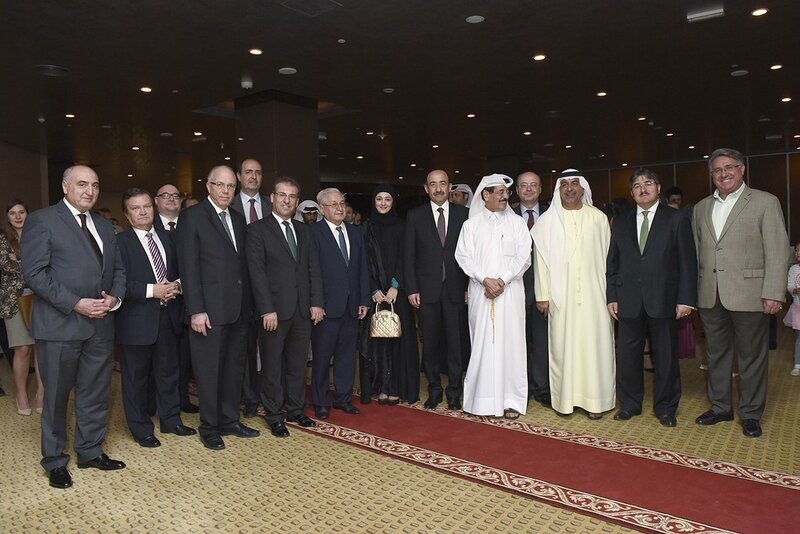 Qatar hit a milestone when QAFAC launched one of the worlds largest carbon dioxide capture facilities. 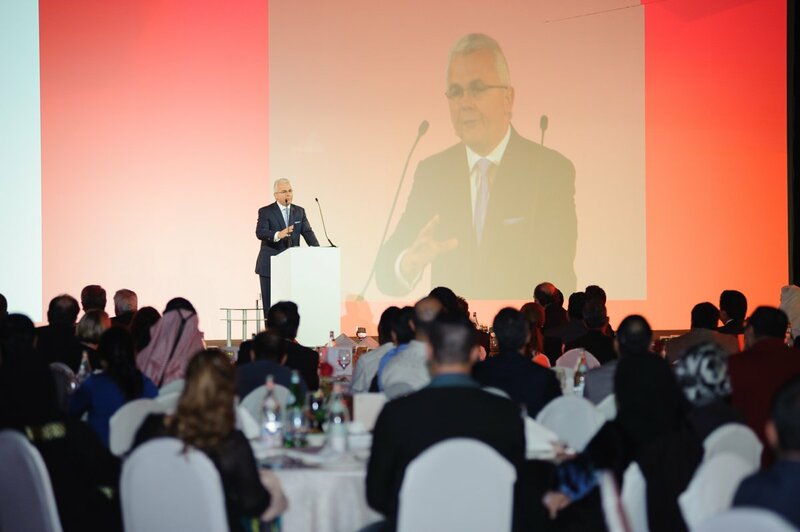 We hosted the prestigious event that was graced by esteemed Ministers and also featured Hollywood special effects coordinator Steve Wolf, who conducted live demonstrations of the compacting process of CO2, and added an exciting, interactive element to the occasion. 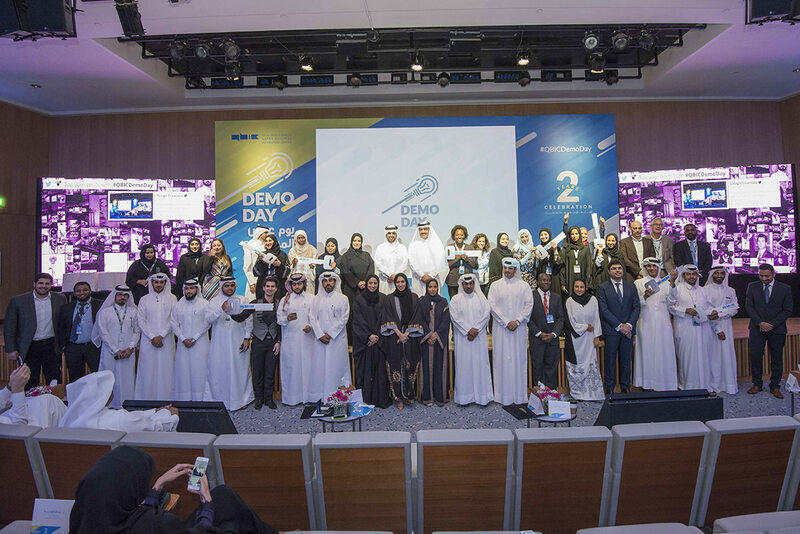 Just us & Otto has been handling the entire set-up and event management of Qatar Business Incubation Centres Demo day ceremony. 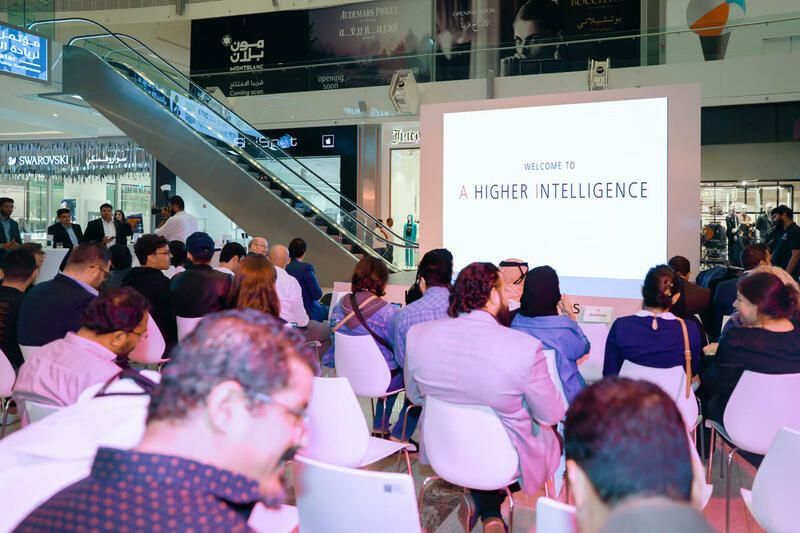 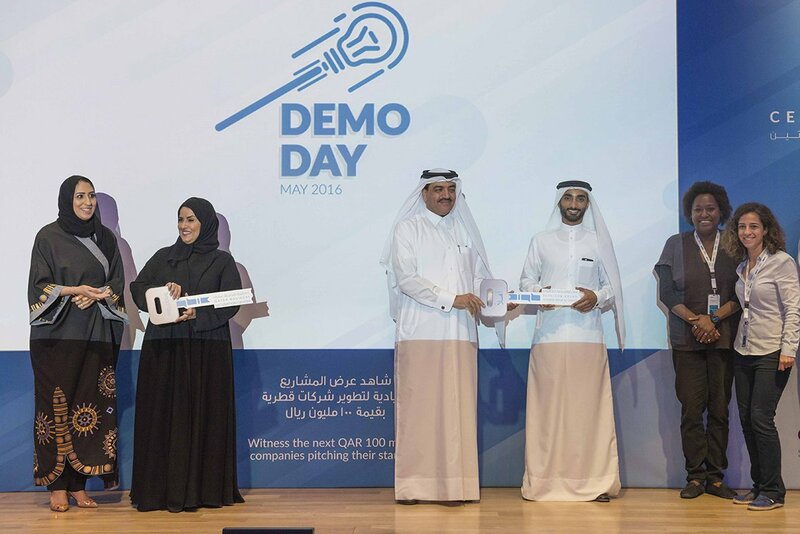 By awarding the best entrepreneurial start-ups in the region, the event has been a resounding success for the business coterie of Qatar. 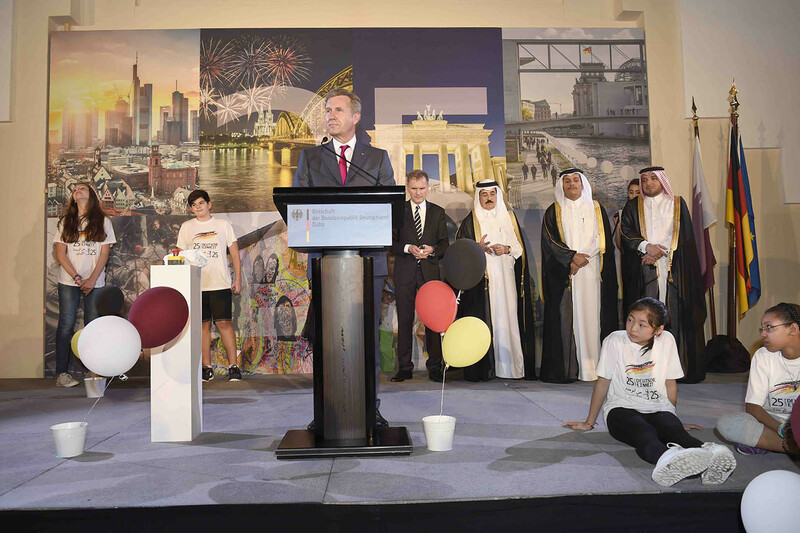 With over 450 guests, an art auction, a gourmet buffet with traditional German foods and a spectacular audio-visual show, Just us & Otto commemorated the German National Day in the company of special guest and speaker, Mr. Steve Wolf, former President of the Republic of Germany. 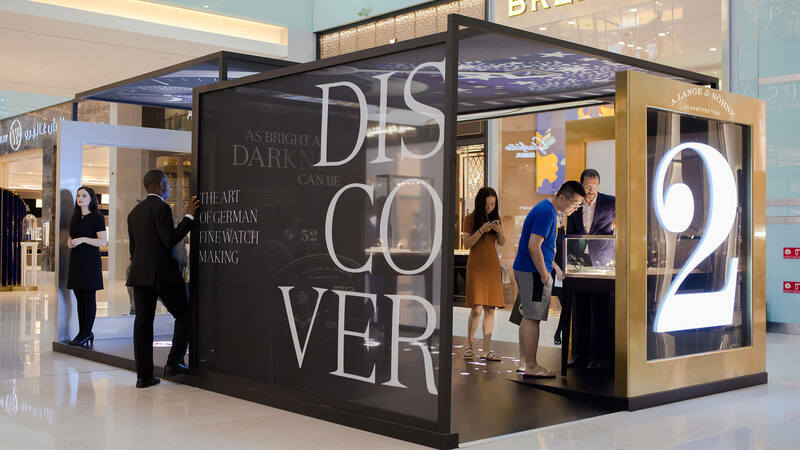 Just us & Otto made a bold brand statement by creating a modern pavilion with two separate booths to characterize each brand - Toyota and Lexus. 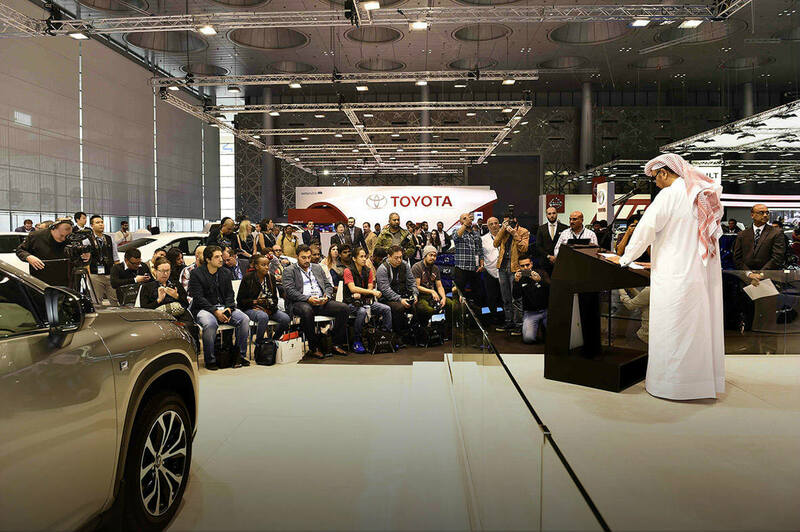 Filled with the latest state-of-the-art interactive technologies, we also built a virtual reality simulator and launched the most successful hybrid eco- friendly car in the world - Toyota Prius. 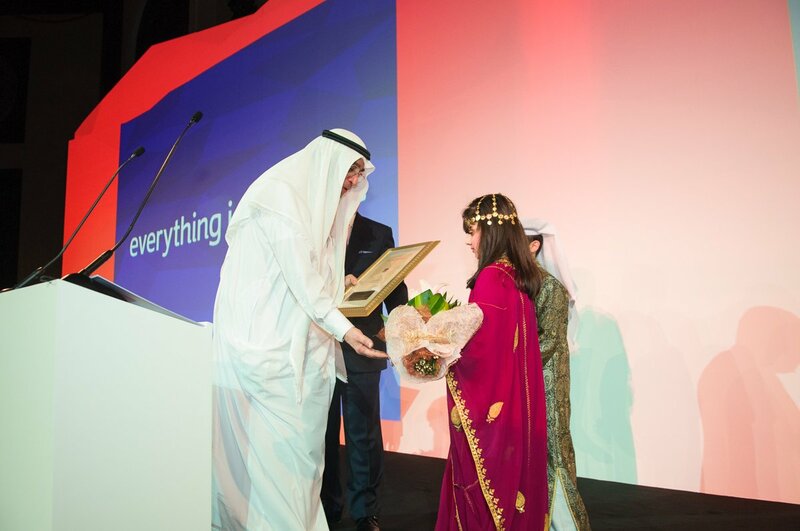 Under the patronage of H.E. 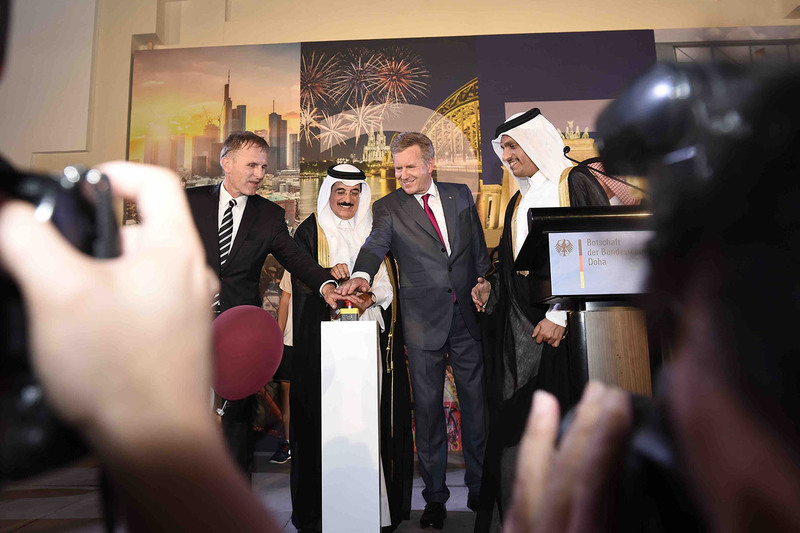 Sheikh Abdullah bin Nasser bin Khalifa Al Thani, Prime Minister of the State of Qatar, Just us & Otto was proud to host a ceremony of such historical significance. 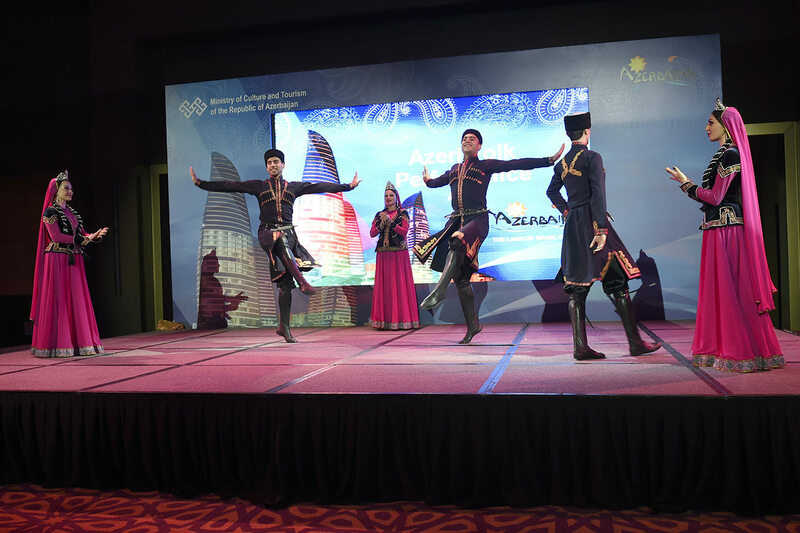 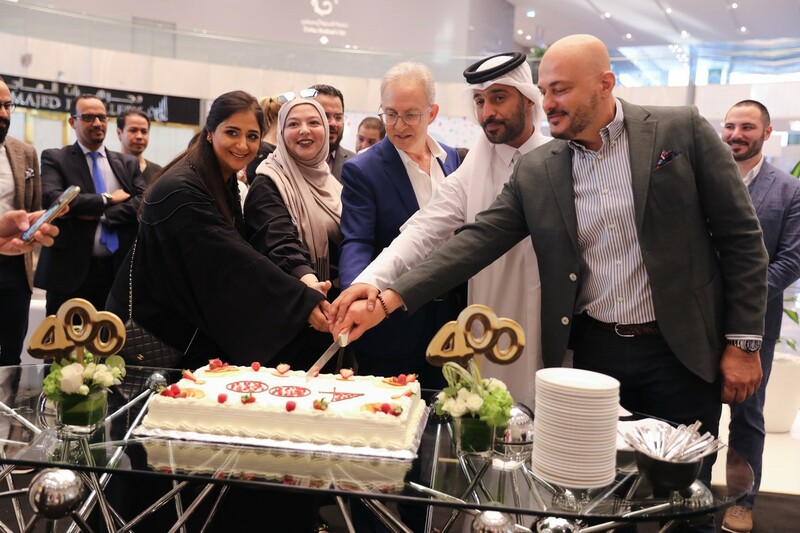 Spectacular performances were unleashed on stage to celebrate both Qatari and Japanese heritage in order to celebrate fifty years of partnership between the two business titans-Toyota (Japan) & AAB (Qatar). 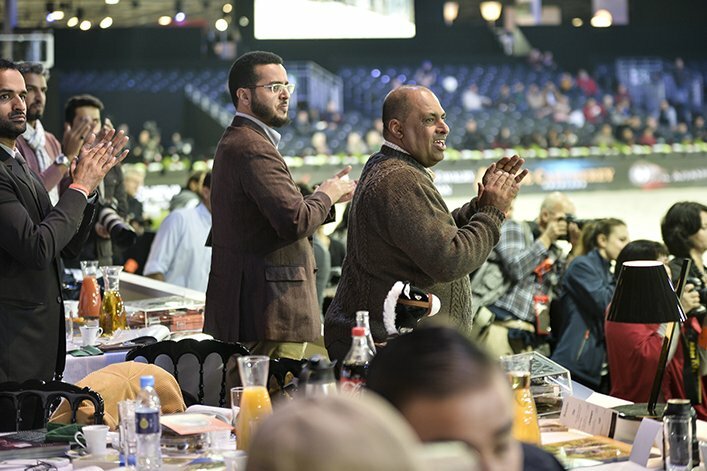 Just us & Otto spearheaded the QDB Sports Day event by creating a personal link between the organization and its clientele. 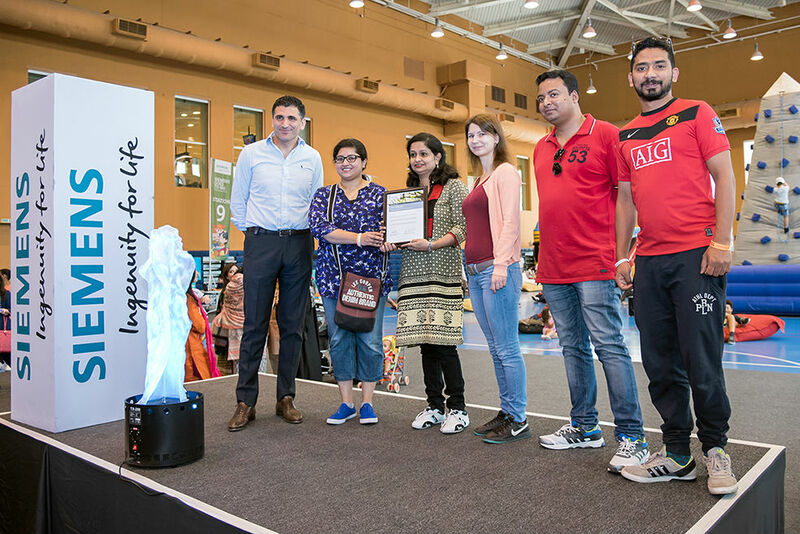 The event was packed with invaluable health promotions that included lifestyle tips from a team of nurses, information sessions with HMC dietitians, distribution of fitness and nutrition booklets and pedometer giveaways. 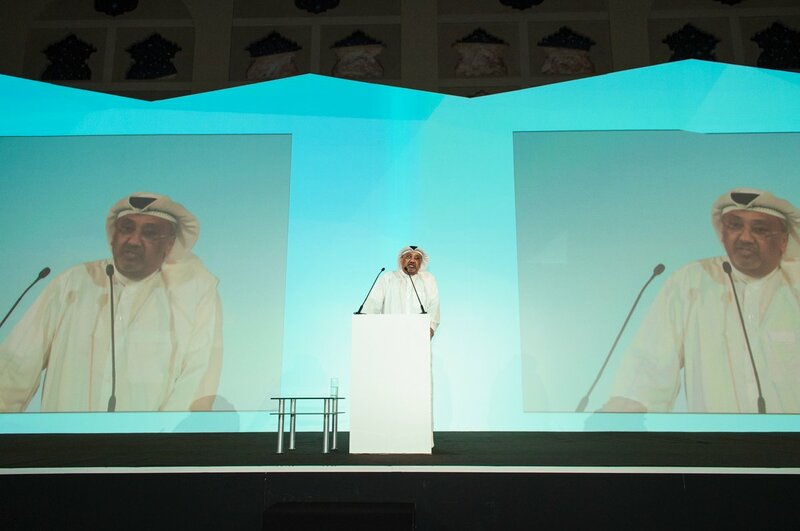 In the presence of the host himself, H.E. 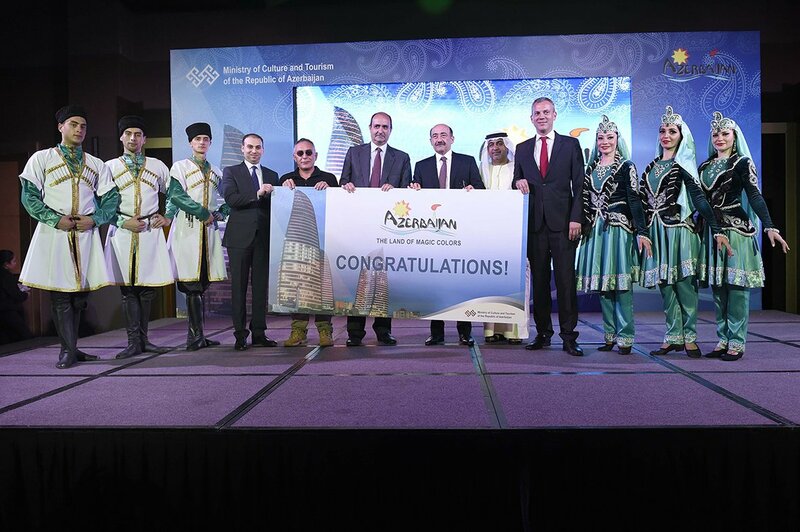 Mr. Abulfas Gharayev, Prime Minister of Azerbaijan, Just us & Otto supported the Azerbaijani government into displaying a pleasant evening press conference. 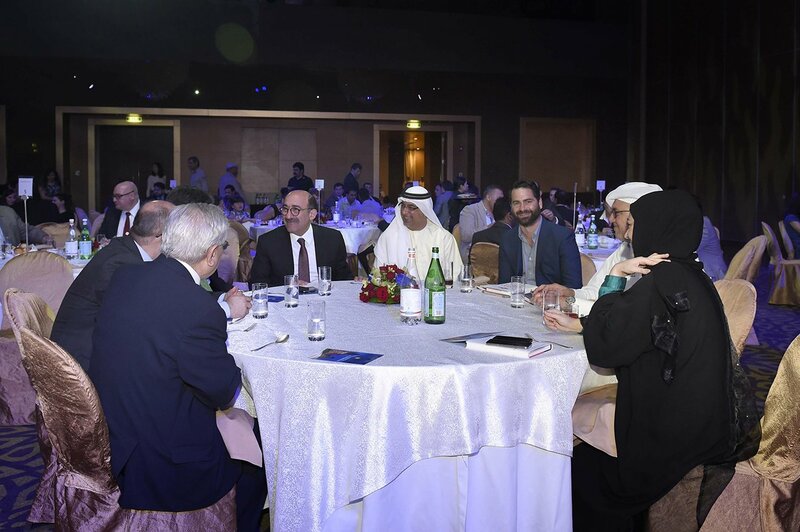 Full of Qatari press representatives, the networking event helped develop a healthy cooperation and the formation of collaboration between the two countries so as to promote the travel and tourism sectors for both business and leisure. 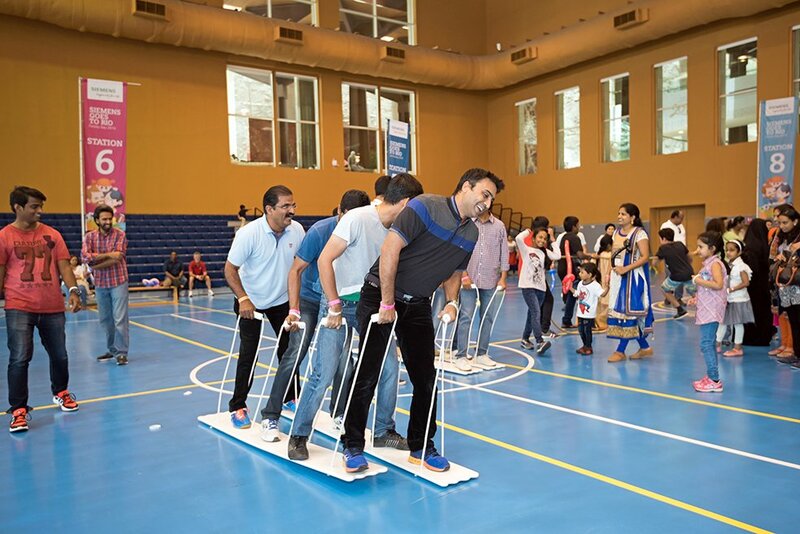 Just us & Ottos objective during this event was to create and promote a family teambuilding environment exclusively for all Siemens employees and their children. 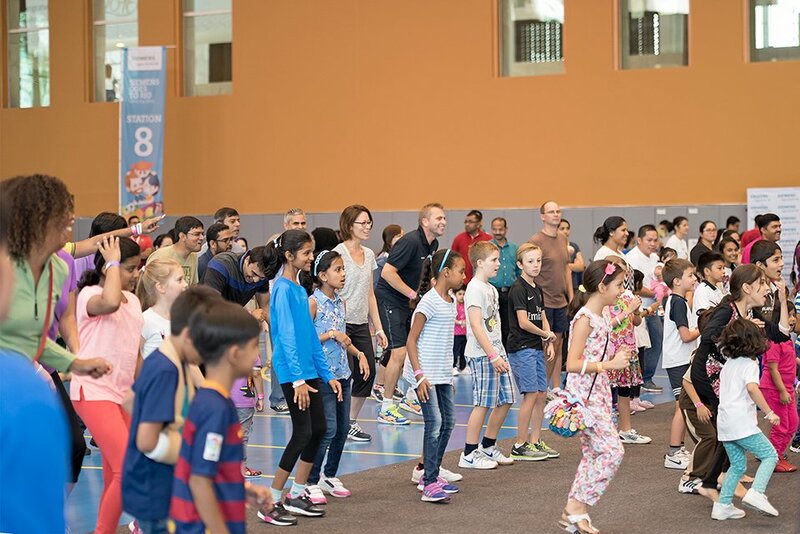 We showcased an exciting day full of interactive games and challenges with the Olympic theme Siemens Goes to Rio. 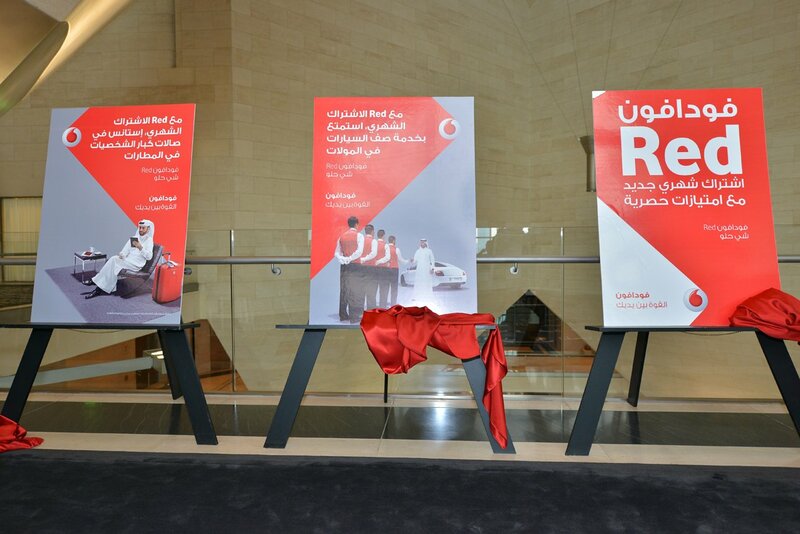 One of the most profitable banks in the Middle East internally launched their new corporate identity. 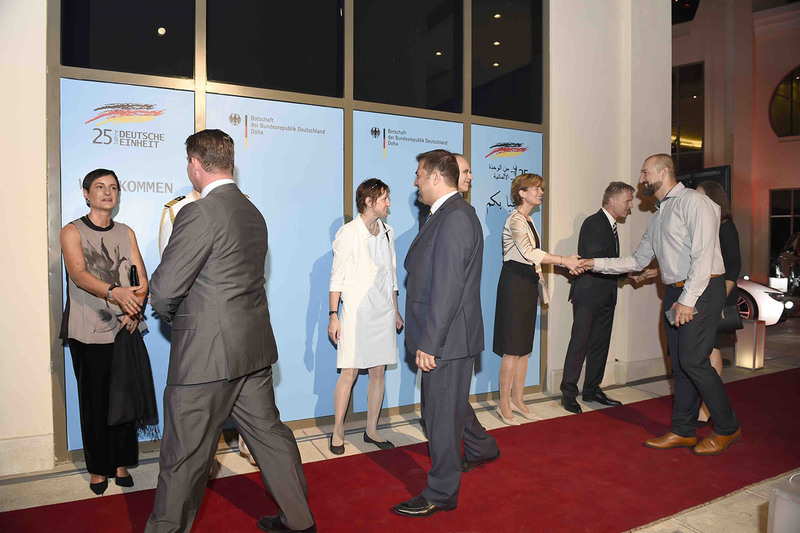 Just us & Otto was awarded to organize their external launch event, and the retrospective offered an audiovisual experience on a novel technological level that showcased the banks history and its future vision. 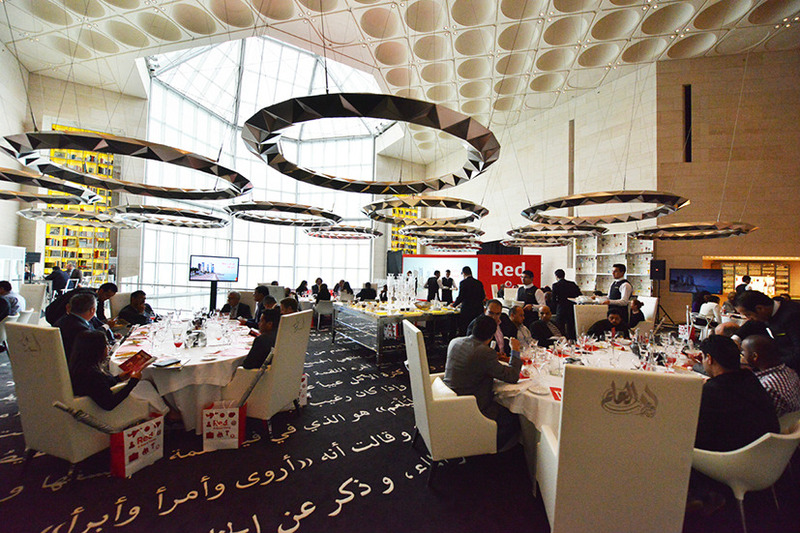 For the Vodafone Qatar RED launch, Just us & Otto produced a prestigious and luxurious VVIP press event that was hosted at the iconic Museum of Islamic Arts.